London Life, the iconic insurance company that bears the Forest City's name, is rebranding as Canada Life. 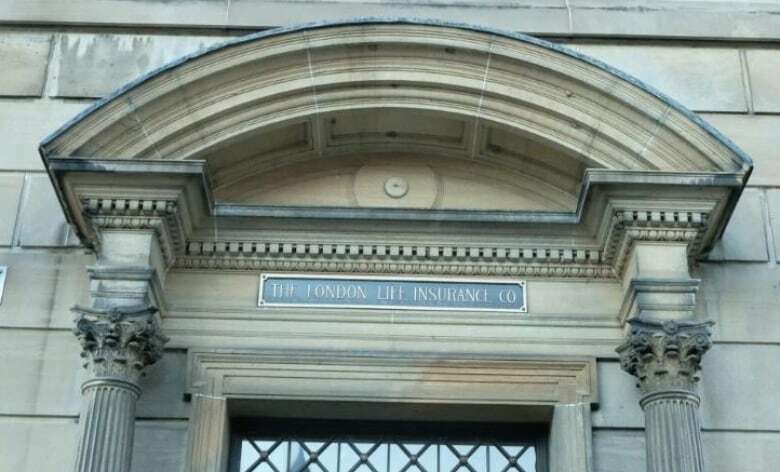 The insurance firm was founded in London, Ont. in 1874. London Life, the iconic insurance company that carried the Forest City's name for almost 150 years, is getting a rebrand. "Our three companies, Great-West Life, Canada Life and London Life are celebrating the next stage of our journey. Welcome, as we unite under a single brand," said Jeff Macoun, president and COO of Canada Life. "The new Canada Life brand combines the strengths of our three companies so we can even better deliver on our purpose — to improve the financial, physical and mental well-being of Canadians." The historical roots of the London Life will always be iconic to the London area - Courtney Hance, The Branding Firm Inc.
"Uniting under one brand will make it easier for us to talk about what makes us different than other companies," Macoun said. "It will help us simplify how we work, how we grow our business, and how we will put the customer at the centre of what we do." "Brand unification is definitely something that allows for clear and concise messaging. It wakes away confusion in the marketplace, to current customers, to future customers, and within the organization," Hance said. "The historical roots of the London Life will always be iconic to the London area. I don't think this changes that. If anything, there's an interesting story about putting our city on the map, about a brand that was born in our city and has scaled up." The Canada Life rebrand will happen over the next year. Customers will continue to work with the same advisors and group benefits won't change.